The Club has a (covered) 10 bay Firing Point at 25 metres, with open-air shooting at 10, 15, 20 metre distances. There are computerised electronic Turning Targets, which cover Rapid Fire, Duelling, T.P.1, Repeating Rifle ,as well as Precision disciplines. 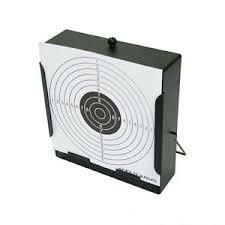 The fully enclosed 10 metre air range has five lanes with electronic targets changers.